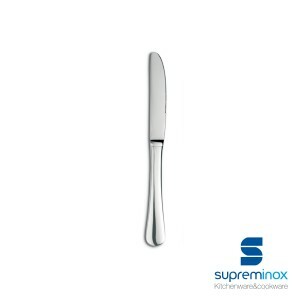 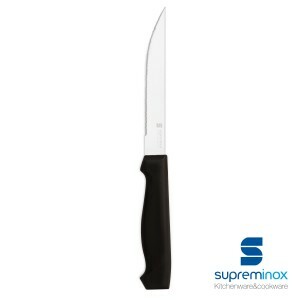 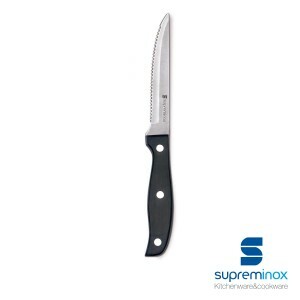 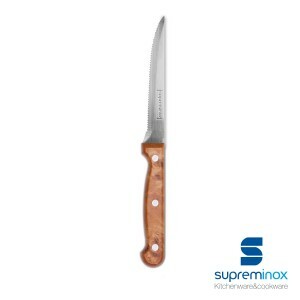 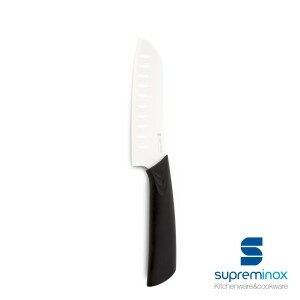 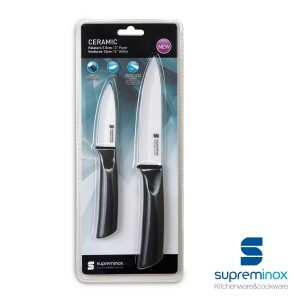 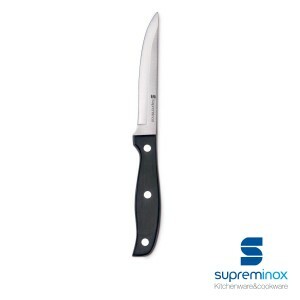 The Supreminox cutlery range offers a wide variety and high versatility. With clearly defined shapes, and an attractive and clean image, which better showcases modern lines, this piece of cutlery has an increased presence with a range designed for any occasion: steak, grill, 'lunch', dessert knives, to mention but a few. monoblock table knife 50 grs. monoblock dessert knife 40 grs. 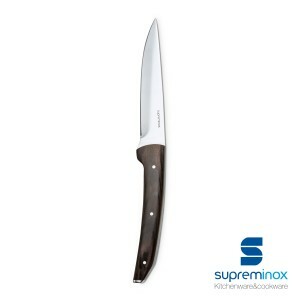 The kings of the cutlery, which you will find in one and a thousand ways in Supreminox. Aware of the need for a good working tool in the kitchen, as well as precise and adequate cutting pieces, we have worked in a complete, varied and very functional range; in stainless steel, alone or within a family. Pick them here!